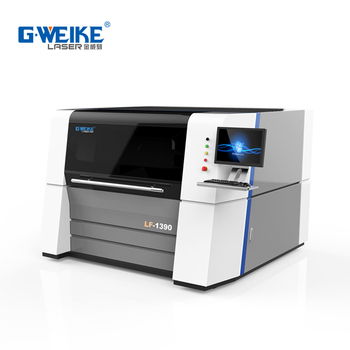 Sheet metal laser cutting machine price adopt imported Japan AC servo motor drive system, machine movement using grinding screw drive, linear guide to ensure that the equipment of high speed, high precision, high reliability, widely used in glasses , Electronics, electrical appliances and other precision machinery hardware, microelectronics industry. 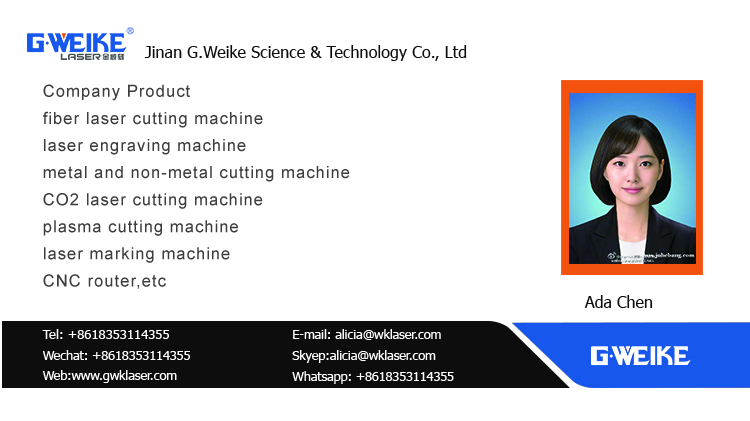 Stainless steel laser cutting machine specialized fast speed cutting of a variety of metal plates, pipes (add pipe cutting device), mainly used in stainless steel, carbon steel, galvanized sheet, electrolytic plate, brass, aluminum, steel, various alloy plate, rare metal and other materials. 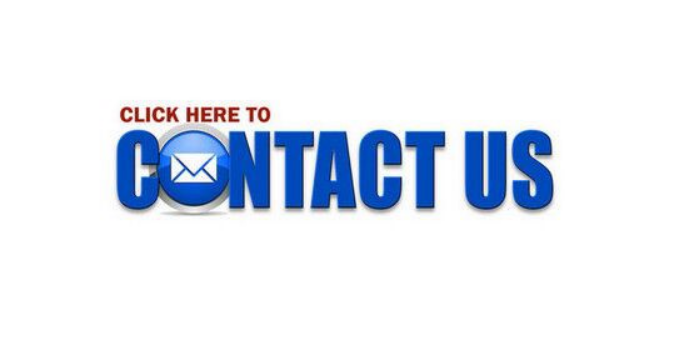 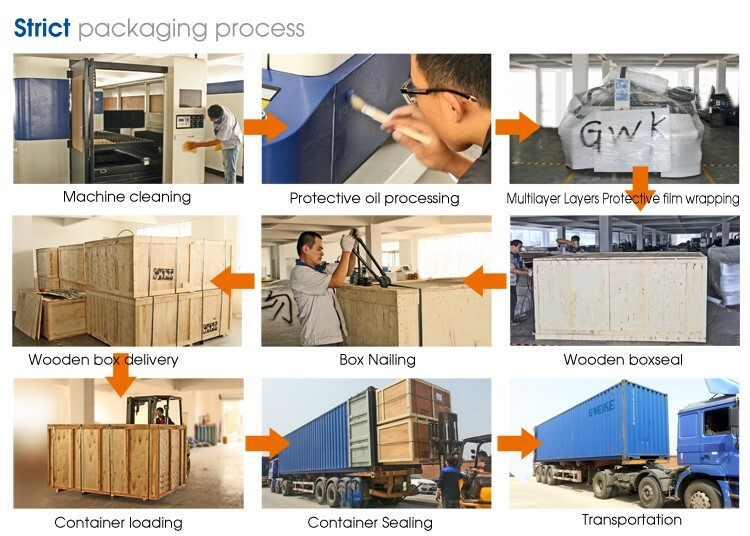 Quality is our paramount mission that underpinning the lifeline of the company, and it is the most important factor to maintain long-term business relationships with customers. 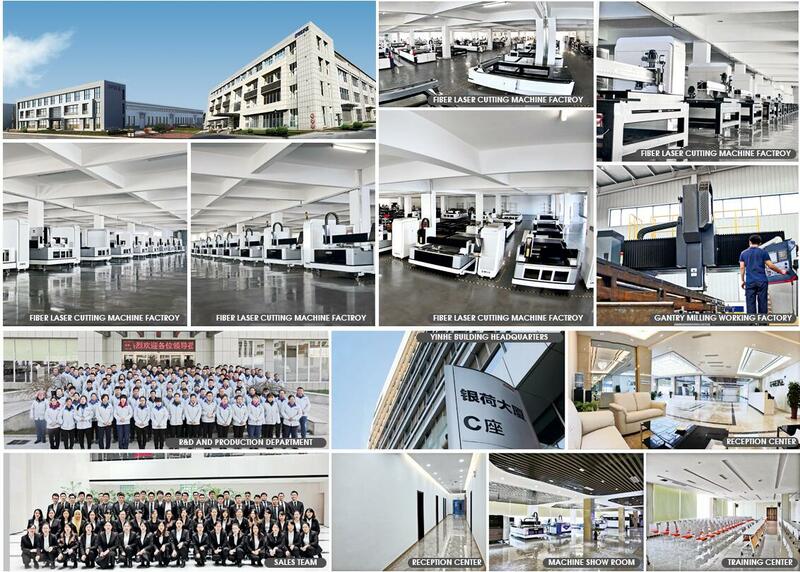 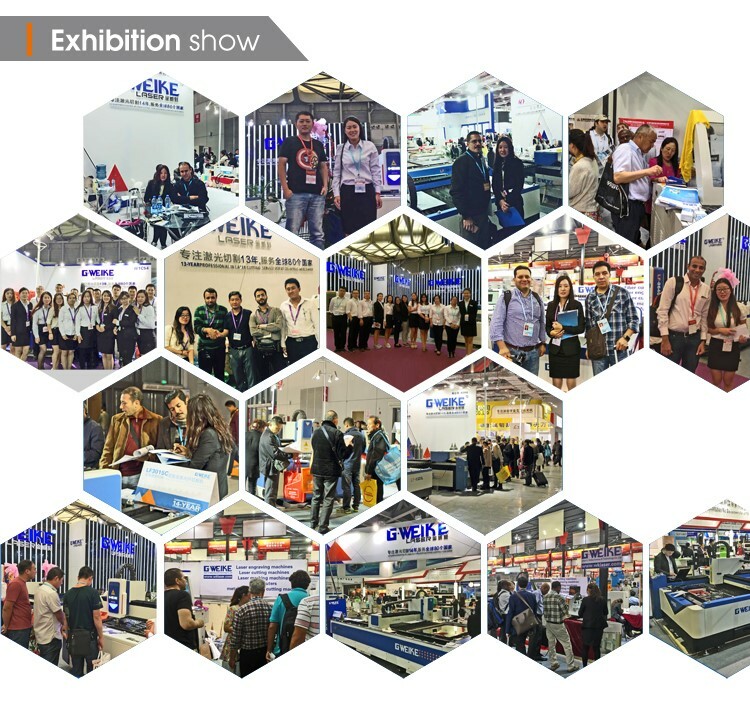 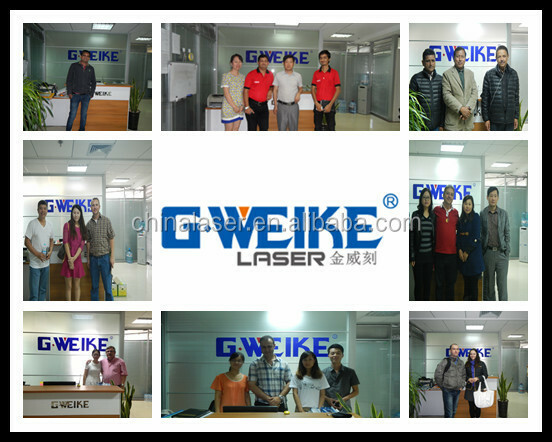 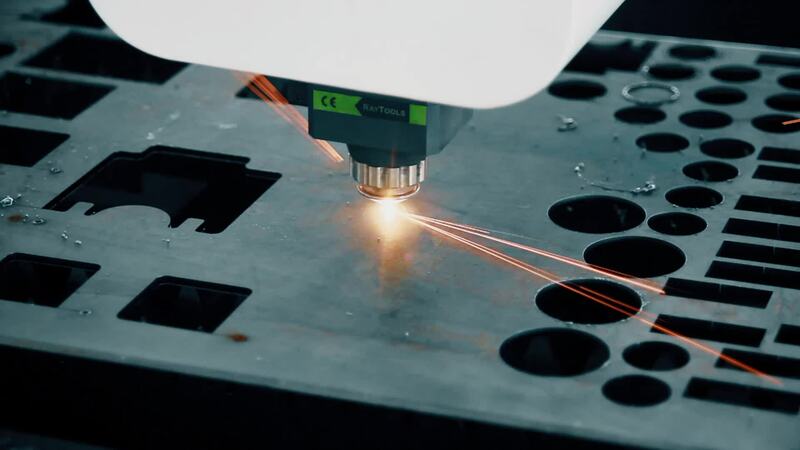 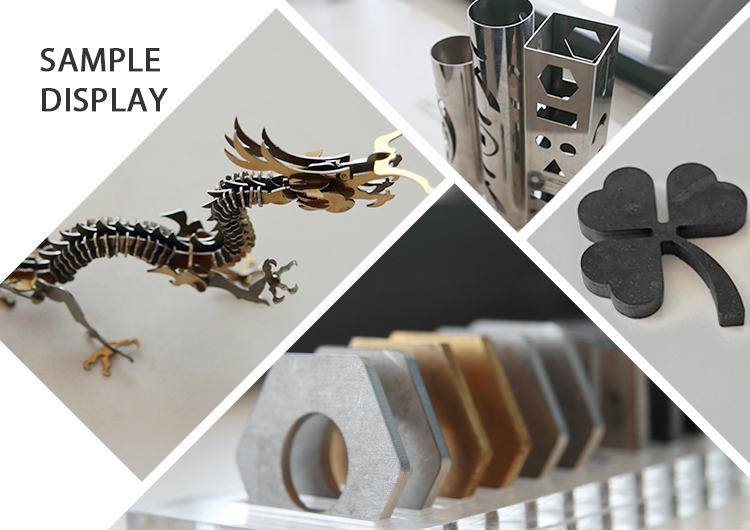 Special attention is paid to the quality of every unit of fiber laser cutting machine. 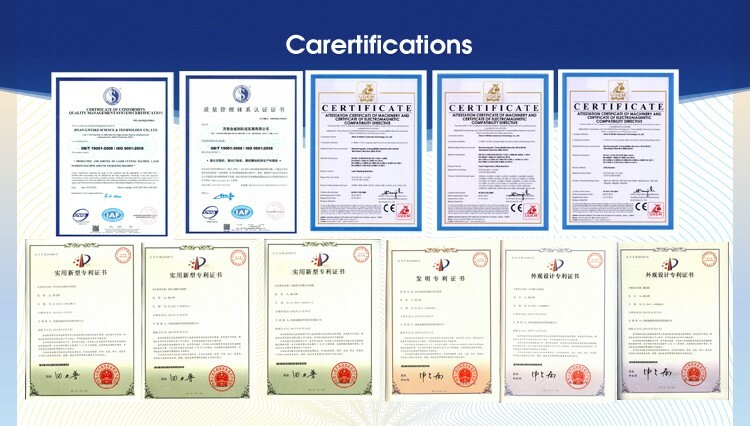 Standard quality control system and team are responsible to insure the product quality in every process with different instruments like laser interferometer and laser power meter. 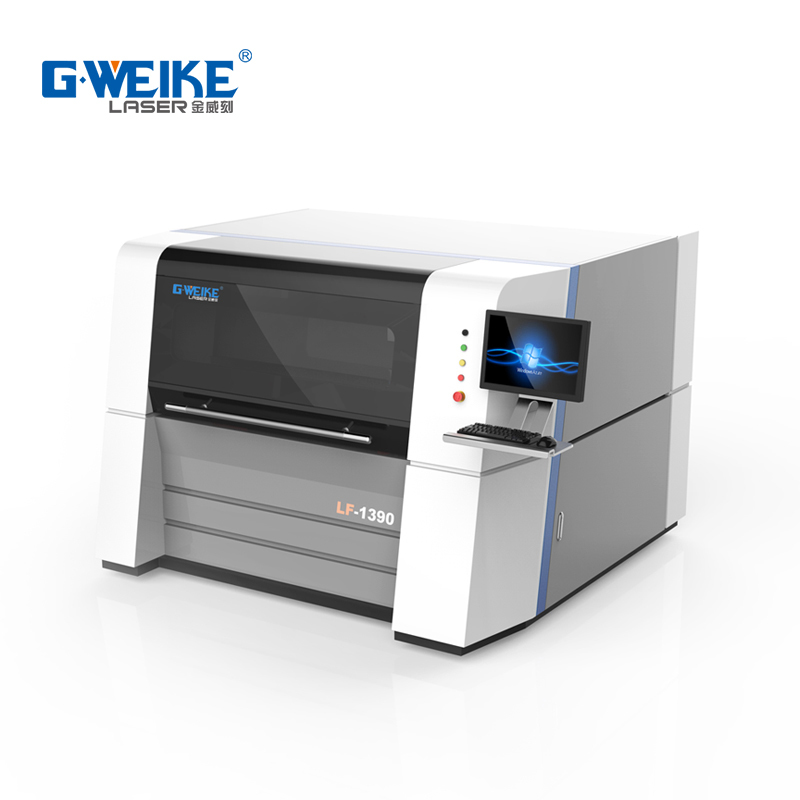 The laser interferometer and laser collimator are used through the mechanical assembling process. 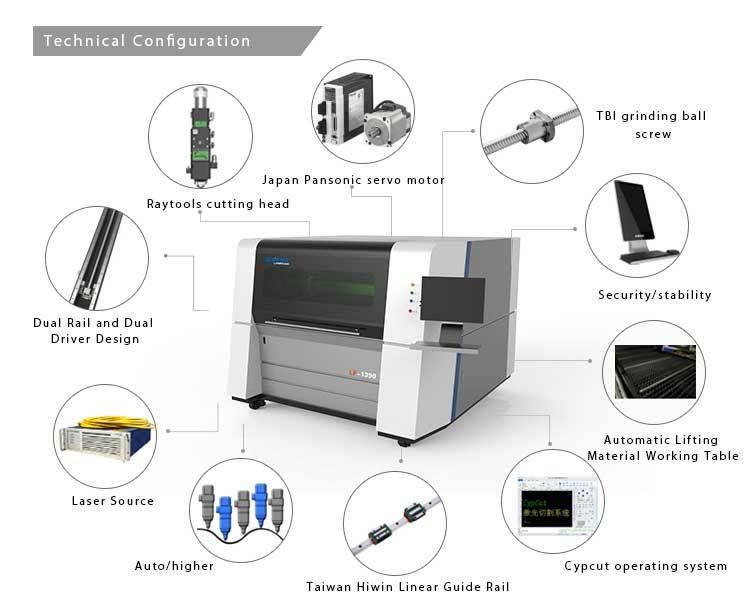 In the laser assembling process,the laser power meter and optical microscope are adopted.